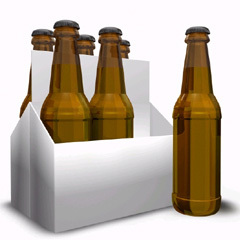 Combi manufactures quality packaging case sealing solutions for the widest range of applications. 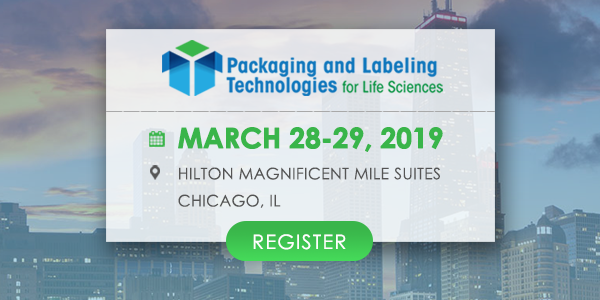 From standard RSC cases in every size, to cases with overlapping or sequentially folded flaps, to tuck-folded flaps, L-clips and special display cases to H seal, there is a Combi packaging case sealer to fit your case. 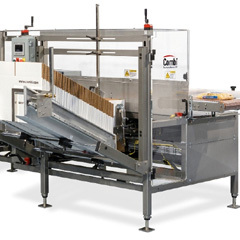 Also, ideal for distribution centers and egg producers, are randomly adjustable, fully-automatic packaging case sealers for high speed operations. 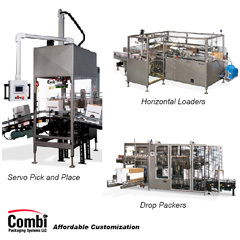 Twin servo motors and photo eyes accurately position and consistently seal variations in case size, weight and operator orientation. 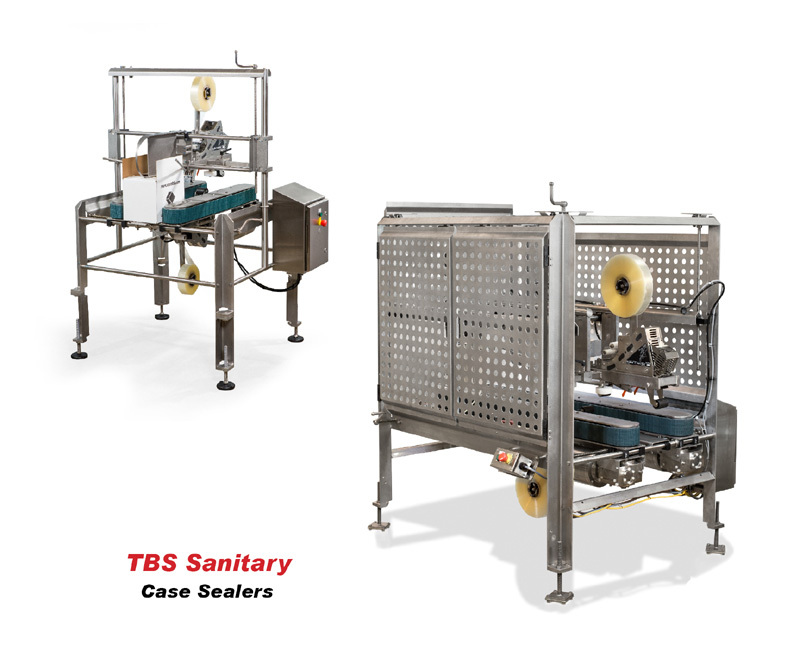 We also recognize the role our equipment plays in food plants and have designed a line of sanitary semi-auto and automatic case sealers that reduce and eliminate potential lodgment areas where undesirable microorganisms might gather. 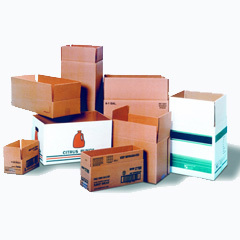 Sealing methods include adhesive tape, hot melt glue and staple closure.